 Our practice strives to help you reach your dental goals. We offer a variety of cosmetic services. Our Staff is dedicated to providing our patients with excellent care. Our practice strives to help you reach your dental goals and desires. We hope our warm and gentle approach will make you as enthusiastic about improving your oral health as we are. Gain back your self-esteem and confidence with natural-looking, long-lasting dental implants. A beautiful smile says you’re confident & healthy. Let's work together to make your winning grin. Dental anxiety is common. The good news is dental chair angst can be painlessly alleviated. Let our family take care of your family. Young or old, we will cater to your individual needs.